This mascara does it all, from curling to defining, lengthening to thickening you'll achieve sultry eyes with a promise of a glossy, waterproof finish. 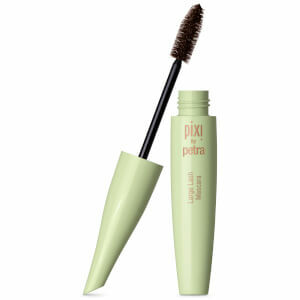 Pushing your lashes to the peak of beauty, this mascara gives you dense, pigment rich lashes with long lasting results. The cone shaped brush covers all bases, reaching every lash to extend and volumise with a smudge proof formula.